From the beginning, we knew that we wanted to make the kinds of beers we like to drink; big, bold, Northwest brews. 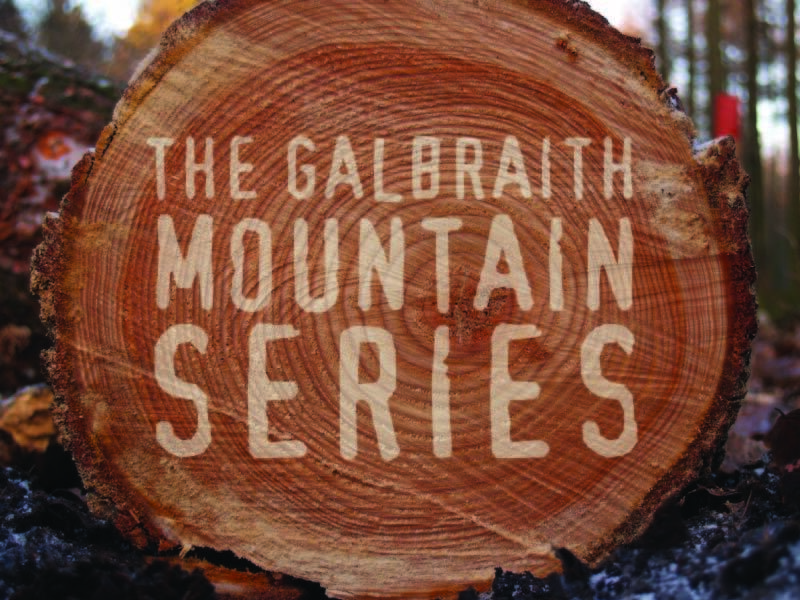 Our new Galbraith Series features beers brewed with NW-grown hops. Named after the Galbraith Mt. trails, (located between Bellingham and Sudden Valley), the series intends to capture a taste of the great outdoors & the adventurous spirit of the PNW! ON TAP IN JANUARY Lost Giants Imperial CDA (No. 2) – Sasquatch’s Choice! With 5lbs of hops per barrel brewed, our Imperial CDA is one of the biggest & boldest of it’s kind. A massive beer, it’s full body, midnight black color & elusive complex flavors, symbolize the Lost Giants who wander the PNW. Dank floral, citrus-pine aromas are offset by subtle, roasted toffee-chocolate flavors and traces of dark fruit-like dates, plums & dried cherries; culminating in complex tastiness and a smooth, well-rounded, lingering bitterness. You’ll notice the luscious, tan head of foam hangs along for the ride (cheers – to natural carbonation!) Try pairing it with rich foods & desserts. Enjoy this hearty brew & try not to get Lost among the Giants! This entry was posted in Beer and tagged beer release, Bellingham, Cedar Dust IPA, craft beer, Galbraith Mountain, Galbraith Mountain Series, Galbraith Mountain Trails, Imperial CDA, Lost Giants Imperial CDA, New Beer, new beer release, NW Brewing, NW Hops, Sasquatch, Sudden Valley, wa craft beer. Bookmark the permalink.